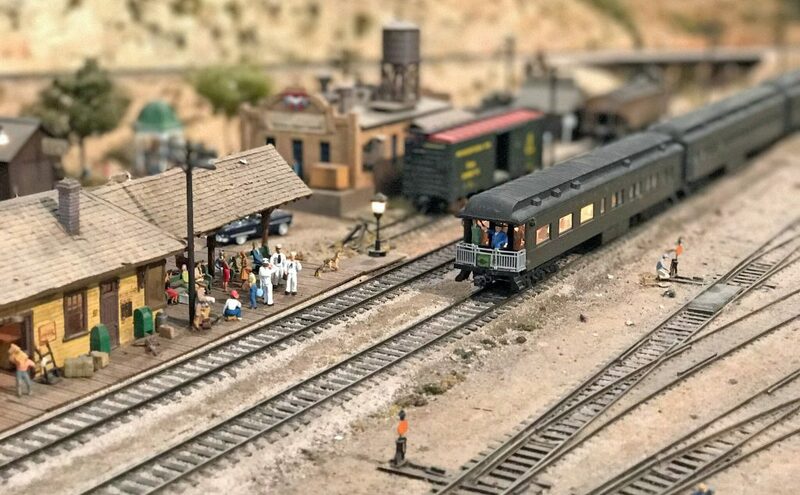 Historic Jefferson Train Show, sponsored by the Jefferson & Cypress Bayou Model Railroad Club and the Historic Jefferson Railway is complete with operating model layouts, model train vendors, and children’s play area. The Core Band: with Travis Babb on the guitar will be playing at the show on Saturday and at the Sunday Social on Sunday. 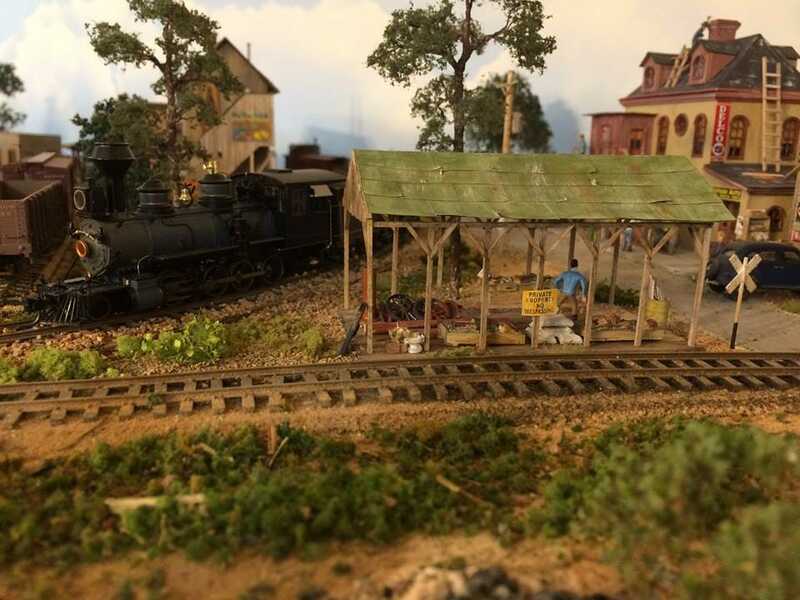 Steam hissing, whistleblowing, and pistons chugging, the live steam train recreates the golden era of steam railroading with a historical tour along the beautiful Big Cypress Bayou. 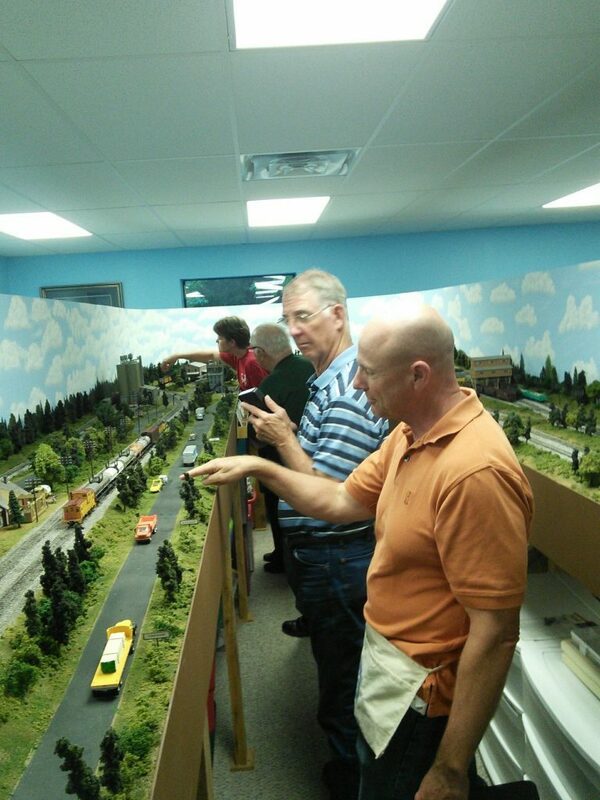 The train ride includes a stop at Don Diamond’s Gator Pit. YUMMY! Chicago style food; Gyros, Italian beef, pizza puff, deep-fried Polish sausage, Chicago hot dog and more, right here in Jefferson, Texas. Taste of Chicago will be located next to the Jefferson Tourism Center, Saturday & Sunday. 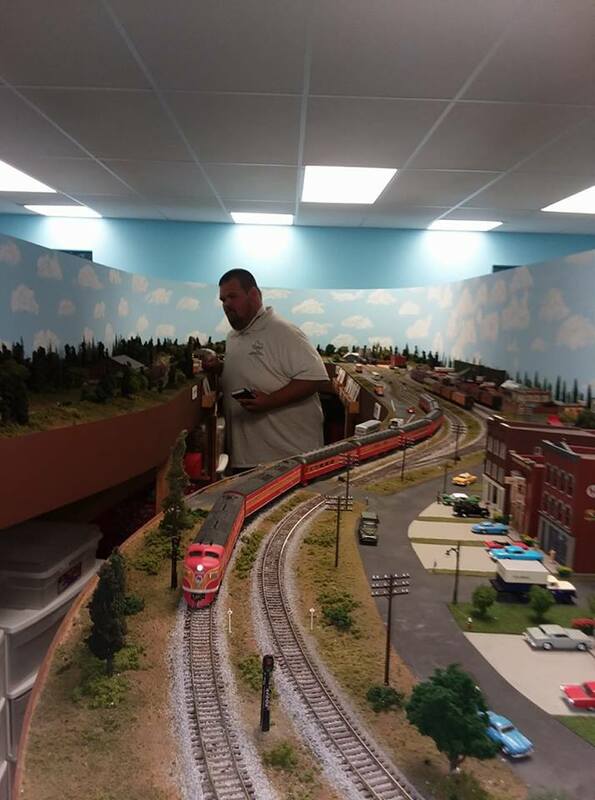 LEGO trains are coming to the Historic Jefferson Train Show along with Aunt Heidi’s toy shop and our own Thomas the Train “Kids play area. 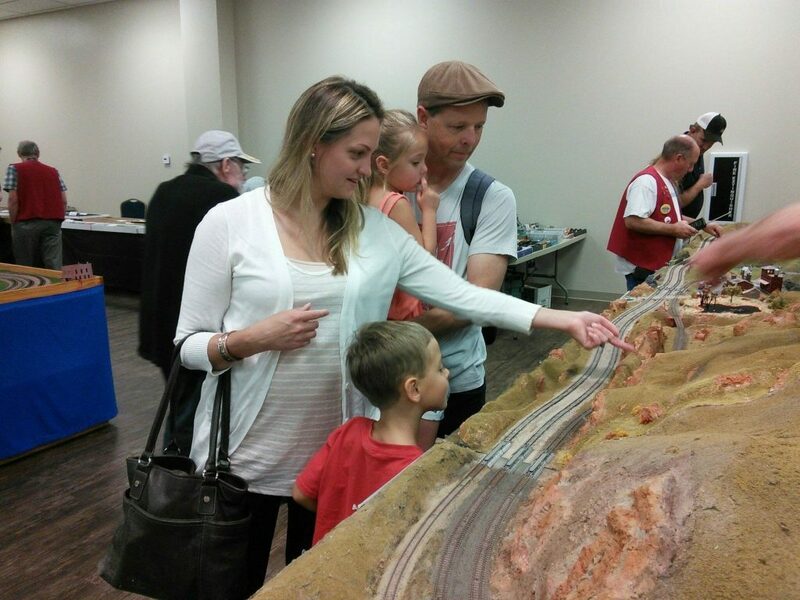 Be sure to bring the kids by so they can play with these cool trains. 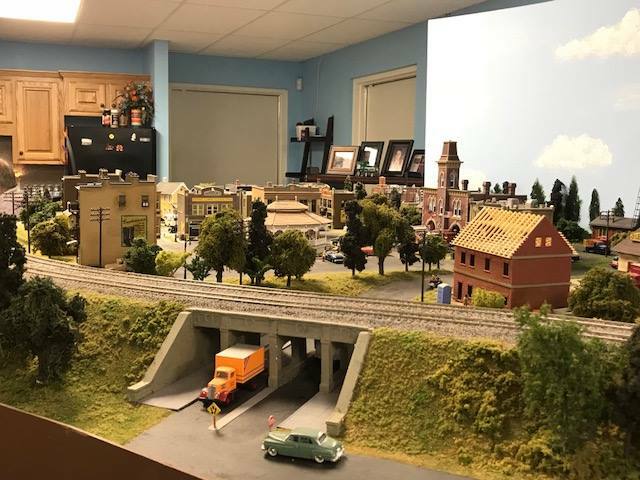 Our club is made up of local model train hobbyist, we meet monthly and always looking for new members to join. 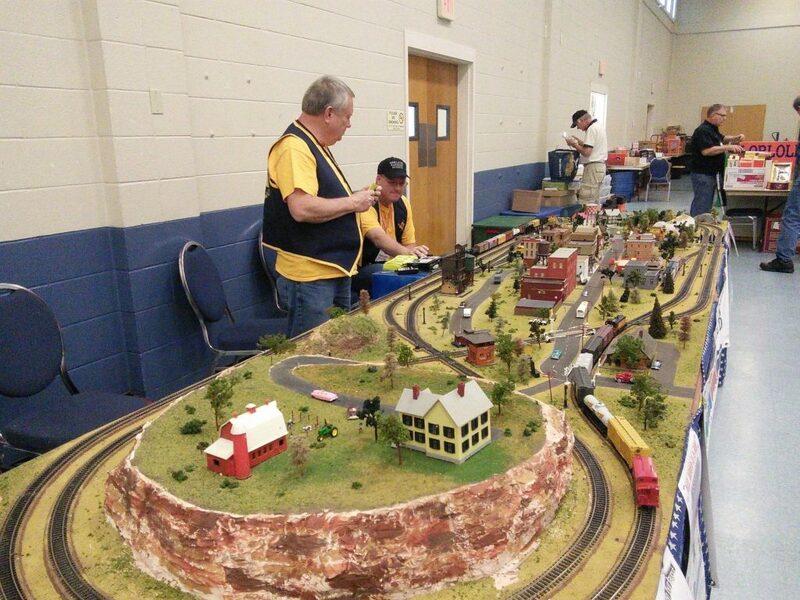 Jefferson & Cypress Bayou Railroad Club sponsors the Historic Jefferson Train Show along with a swap meet yearly. Come join us for an old-fashioned Sunday Social at the Jefferson General Store on Austin Street in downtown Jefferson, Texas. 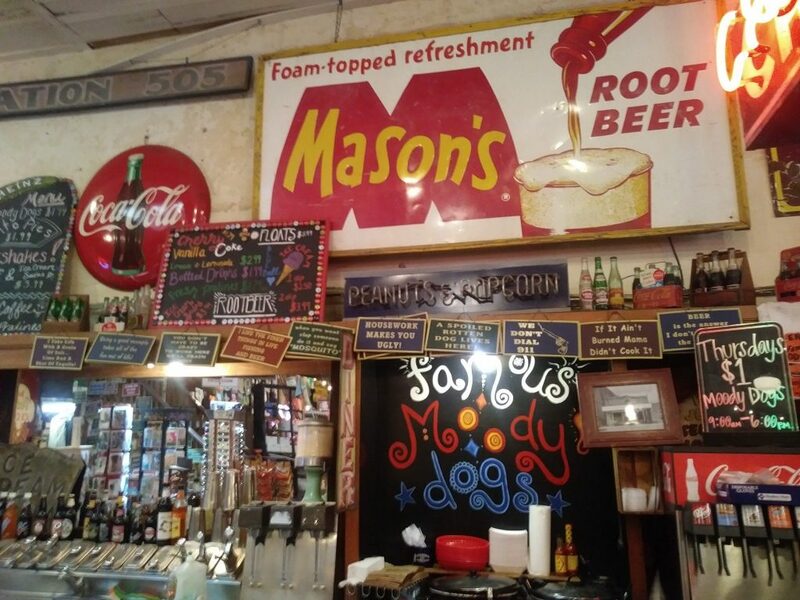 Purchase an ole timey rootbeer float, nostalgic candy, and one-of-a-kind souvenirs. Experience strolling musicians, Riverport Ambassadors in period clothes. 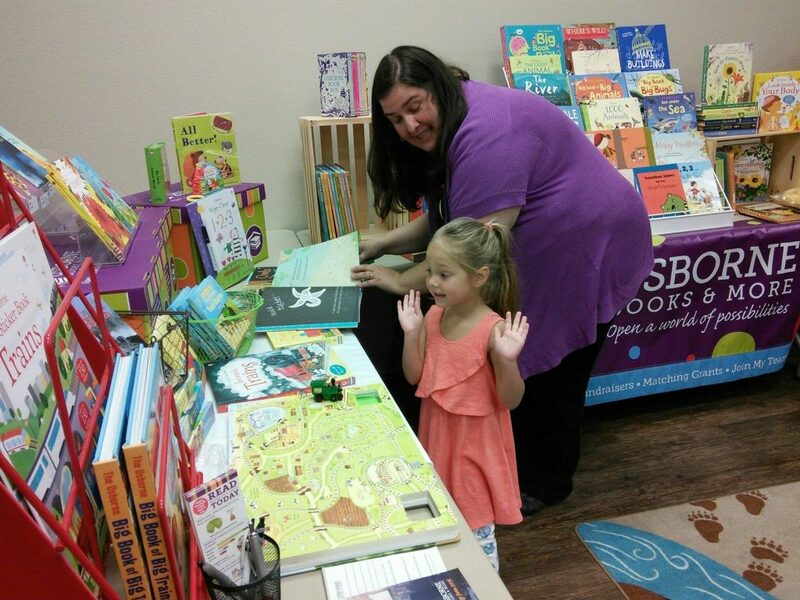 There will be plenty of things to see and do.